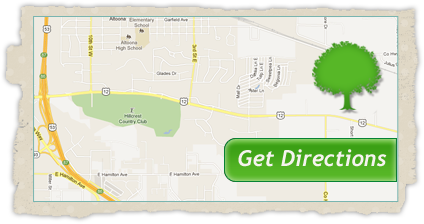 Find all your landscaping products at our Eau Claire garden center. We carry a full line of plants, shrubs, trees, landscape decor, mulch, and rock. Learn more. center. Let us help you create your ideal outdoor living space. Learn more. Impress your neighbors with a beautiful outdoor entertainment setting. Green Thumb Landscaping will help you build the yard of your dreams. Learn more. excavation company do the dirty work for you. Learn more. tips and tricks to share with fellow green-thumbs. Learn more. Interested in one or more of our services? Don't sit there and watch the grass grow! A beautifully landscaped yard can do more than add curb appeal to your home. It can be a peaceful green space to help you unwind and rejuvenate.